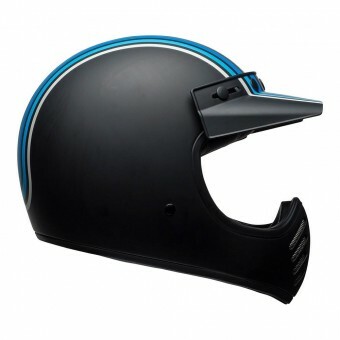 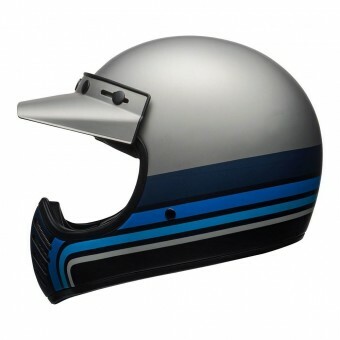 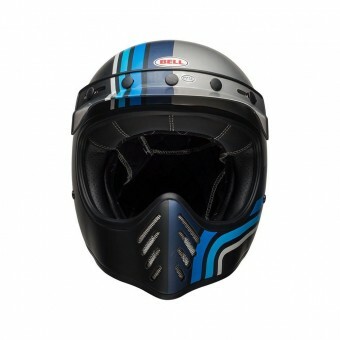 The Bell Moto 3 is a modern and updated version of the classic off-road helmet from Bell. 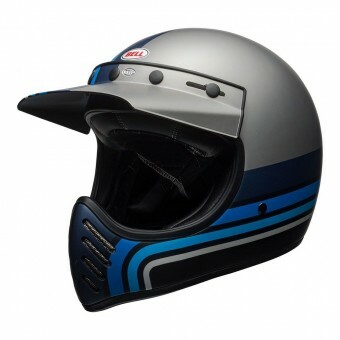 The Bell Moto 3 still remains one of the most sought after vintage helmets today, old seventies versions are still going for big bucks on auction websites so Bell thought it was about time they re-released the Moto 3! 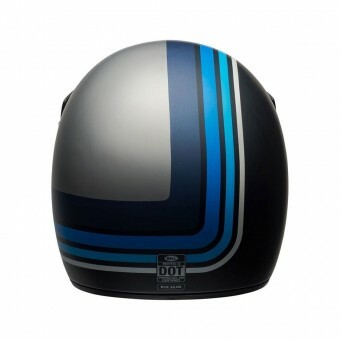 It has that super aggressive look which we love and all the modern touches with keeping the orginal style and flavour of the original. The Bell Moto 3 has a tri-composite shell, moisture wicking liner, aggressive chin venting, duck bill peak and is ECE 22.05 safety rated.